If you're looking for an adrenaline jolt, you'll find it at Xtreme Park Adventures. Choose from flying through the sky at 35mph on the zipline, playing xtreme airsoft, paintball and more. A park dedicated to all things extreme, this place is not for the faint of heart. 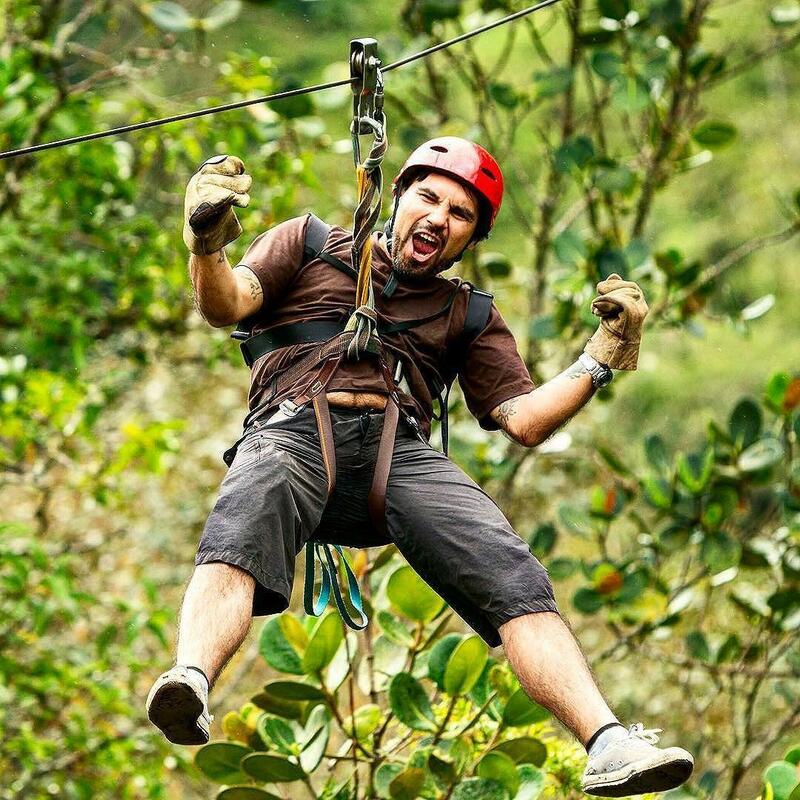 If you're looking for a little adventure and you don't want to stray far from home, try their Xtreme Zipline or book one of their other attractions: Paintball, Warfare, Airsoft, Lasertag and more.